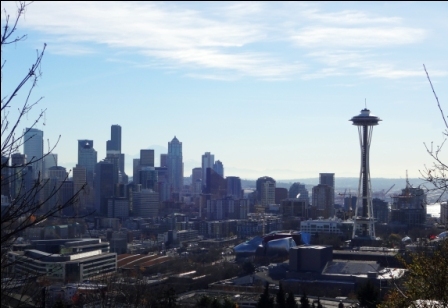 With regard to construction claims, Jim Kristof is one of a handful of attorneys in the Seattle area who can represent you in construction matters who has real-life experience in the construction field. This is due to the fact that every summer during high school, college and law school, he worked construction in the area. Later in life, Jim developed and renovated properties. This experience has proved to be an invaluable resource for his clients directly involved in the construction industry, as well as property owners. 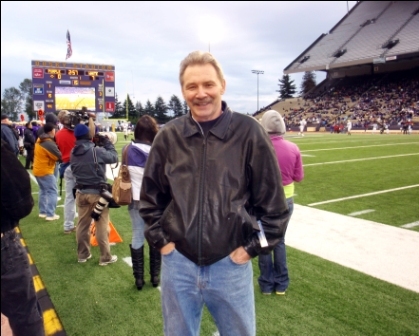 Jim received his undergraduate accounting degree from the University of Washington where he also was a three-year starter for the UW football team. Jim's accounting degree background has assisted small business owners who have had a need for his financial legal services as well. During his considerable length of practice, Jim Kristof has represented numerous and varied small businesses from cradle to grave. Those businesses include construction-related enterprises, as well as many organizations outside of the construction industry. In doing so, he has handled the full range of business needs, and sometimes even the personal issues that oftentimes arise for the individual owners of those businesses and their families. With a convenient location on Mercer Island Washington, we have close proximity both to Interstate 90 and to the courthouse. Contact us today for more information on how we can assist you with your legal needs and to set up an appointment at a convenient time for you.